Price reduction of $60K! Fantastic opportunity to restore this marvelous condo in the highly sought-after Van Buren Tower, one of the tallest and most coveted buildings in Adams Point. 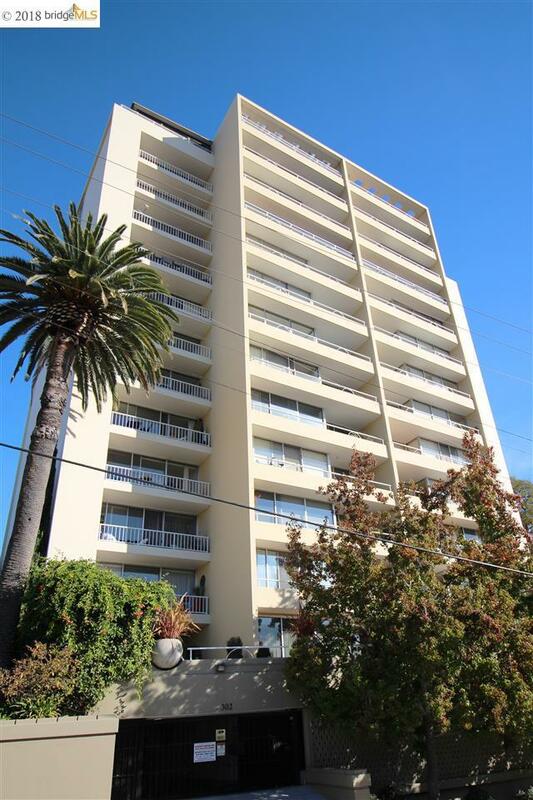 This rare 2-bedroom end unit has floor-to-ceiling windows with stunning views of Lake Merritt, downtown Oakland, and the hills, a large balcony off of the living room, and one connecting both bedrooms. With a walk score of 89, you'll enjoy nearby restaurants, shops, Whole Foods, and will still be close to BART, AC Transit, and freeway access. Listing courtesy of George Pleasants Iii of Bhg Re Reliance Partners.